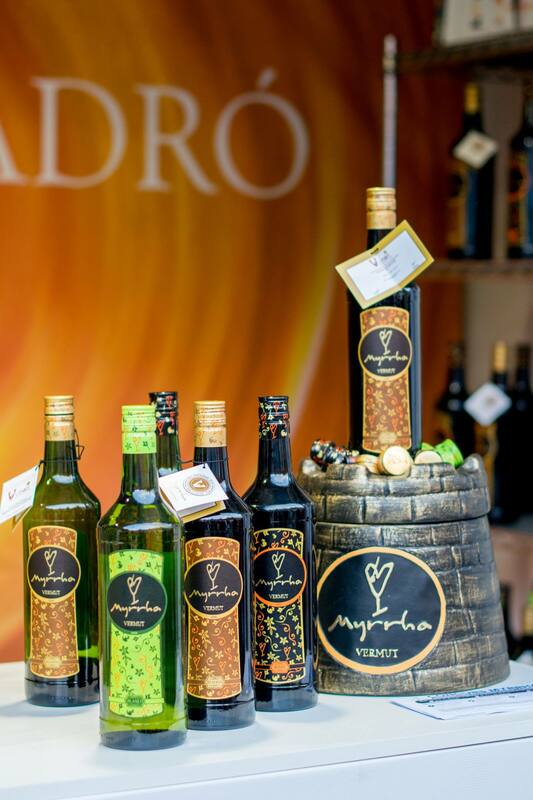 Vins Padró was present at the 2015 edition of the Mostra de Vins i Caves held in Barcelona during the La Mercè – Barcelona fiesta mayor celebrations. 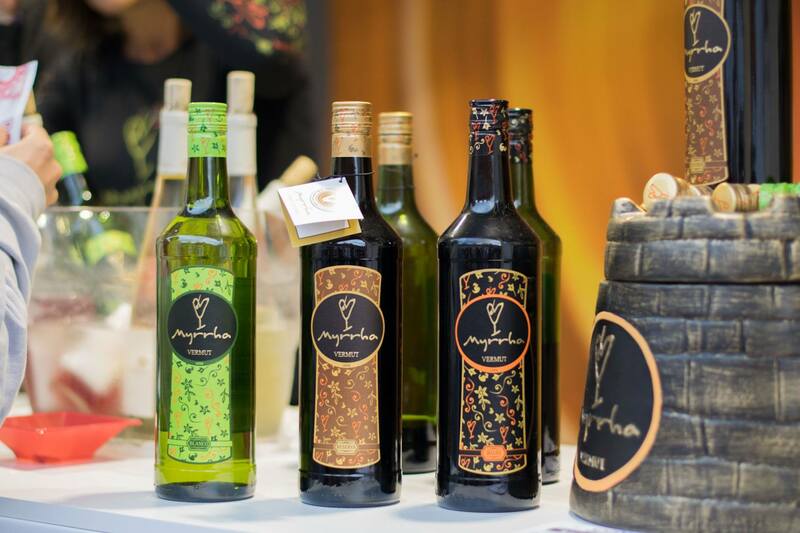 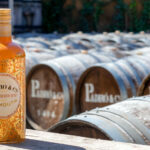 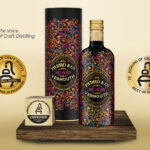 Visitors had the chance to taste our new Myrrha Vermouths as well as the much-loved Myrrha Rojo. 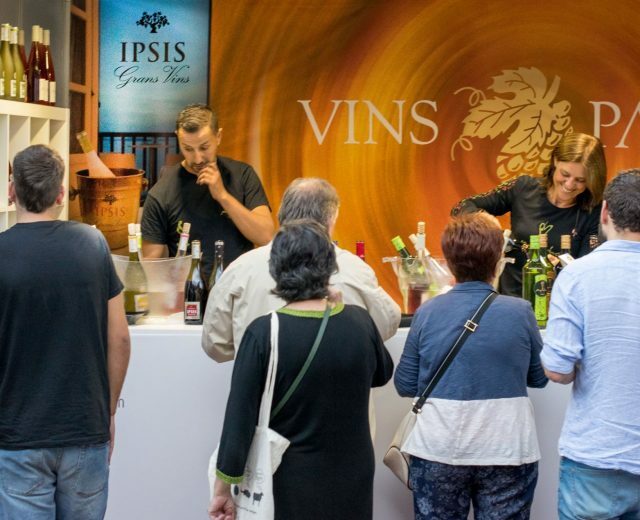 The 35th edition of the Mostra de Vins i Caves once again hosted a record number of exhibitors: 81 wineries from 12 Catalan denominations of origin, all clearly committed to the market and consumers in the Barcelona area. 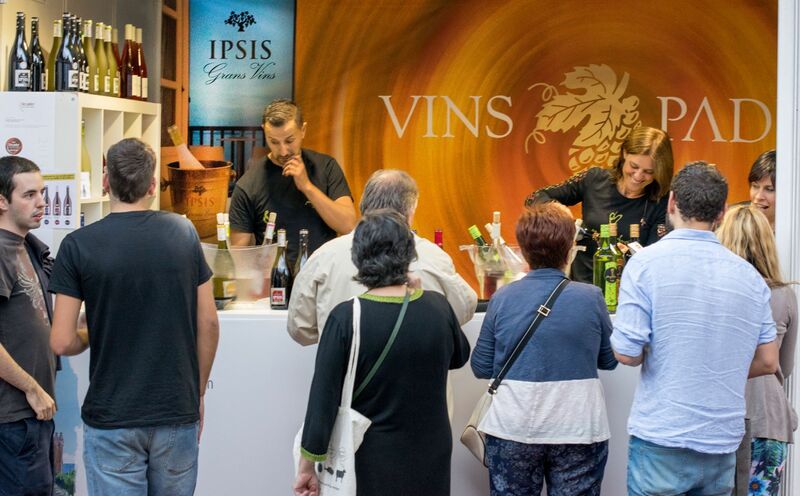 The fair takes place in the third week of September, right by the city’s beautiful Arc de Triomf and is organized by the Department of Agriculture, Livestock, Fisheries and Food, the Catalan Vine and Wine Institute (Incavi) and Agrifood Export Promotion (Prodeca). 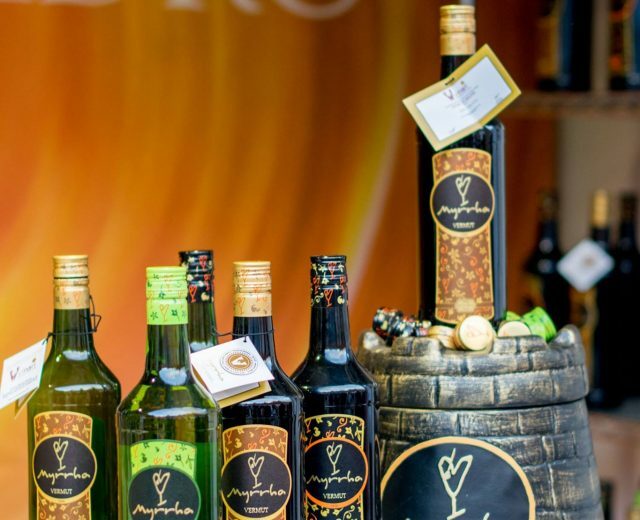 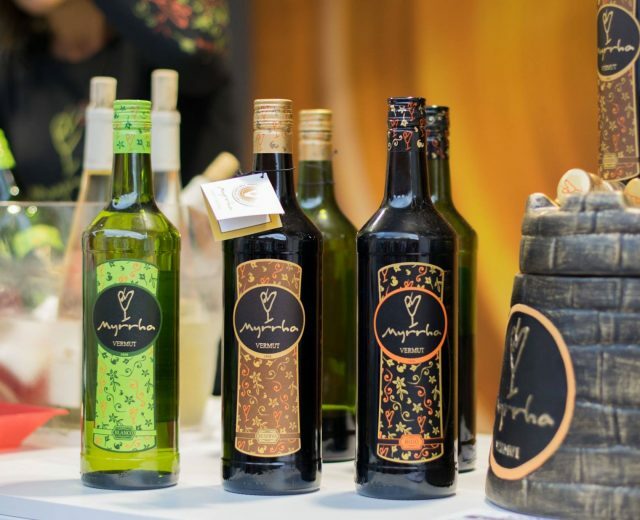 This year, the organizers of this exceptional display of wine also included a number of stands offering local dishes and appetizers to accompany the wines. 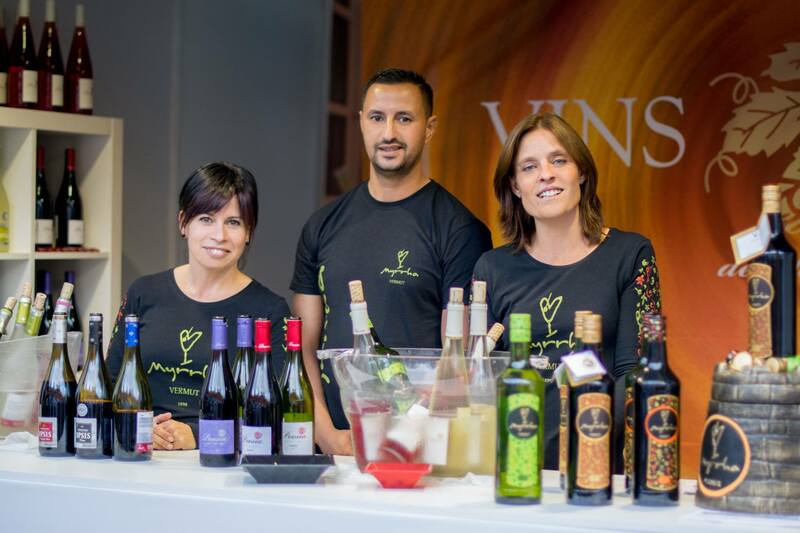 Thanks to cooperation between the fair’s organizers and the Catalan Tourism Office, foreign visitors to the fair were also offered information on the wine-tourism opportunities in this part of Spain. 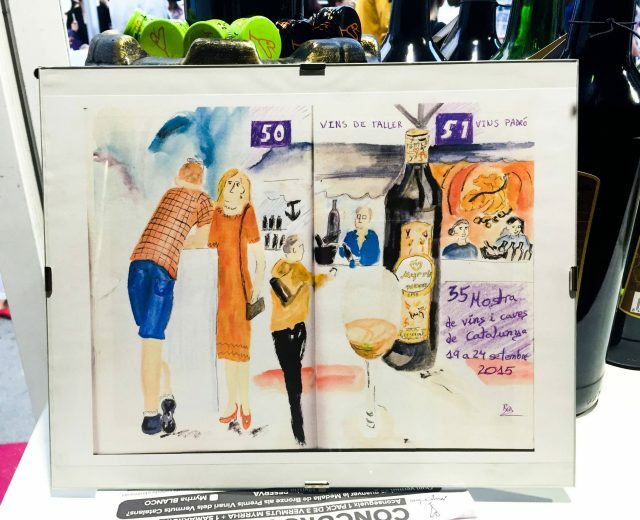 In addition, the fair held its first drawing contest and visitors were asked to pick their favourite design. 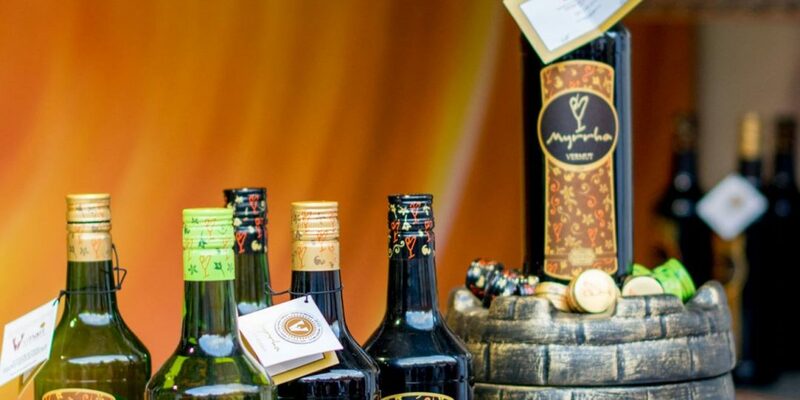 The winner was presented with a bottle of wine from each of the participating wineries and a complementary wine-tourism experience. 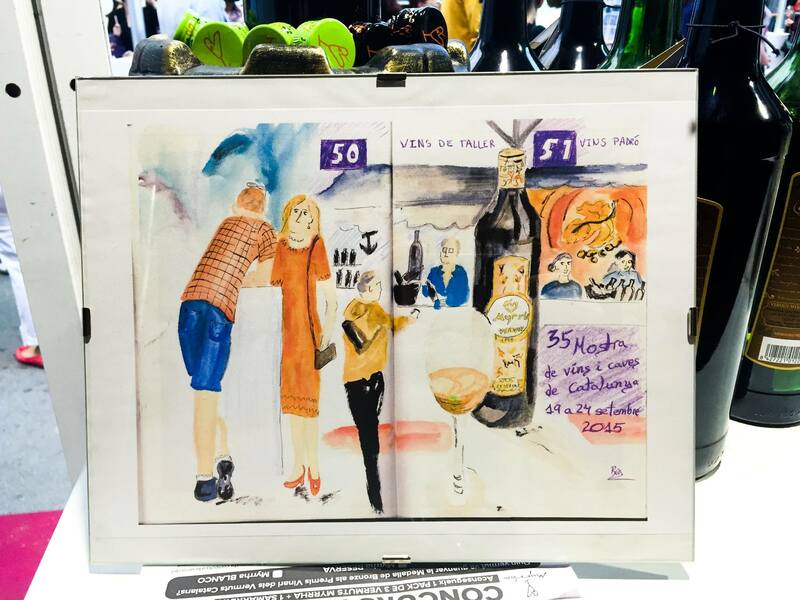 Furthermore, wine-painting workshops were held, in collaboration with the company “Drawing on Location”. 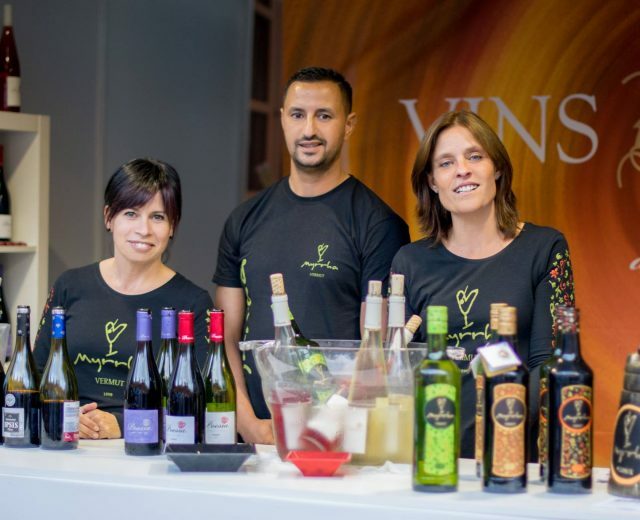 Moreover, visitors were also able to purchase wines at a wine shop set up at the fair thanks to the renewal of the agreement between the fair’s organizers and Enomatic.